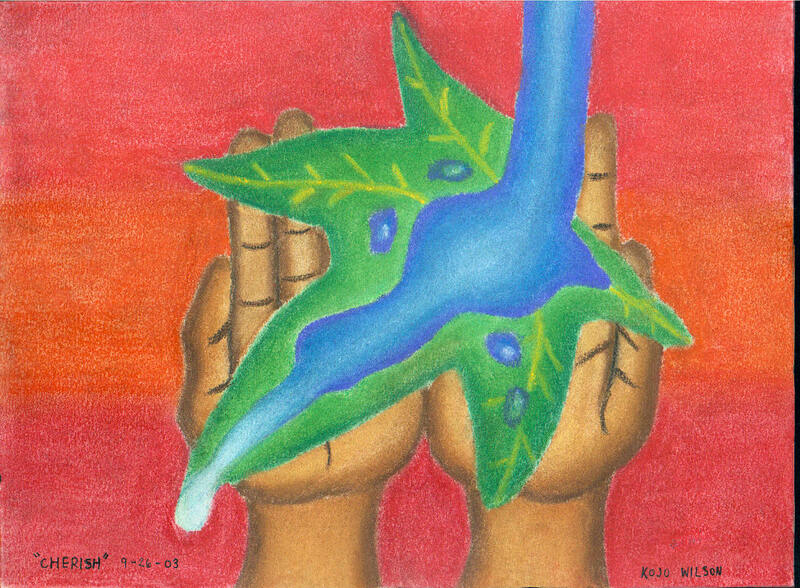 "Cherish Every Drop of Water You Drink"
Founded in 1994, the West End Revitalization Association, Inc. (WERA) is Alamance County’s first and only community development corporation (CDC). WERA services residents, homeowners, and landowners of five African American communities in Alamance County and Orange County. These communities were settled by former slaves, just beyond Mebane’s city limits, shortly after the Civil War and are 85% to 95% African American. 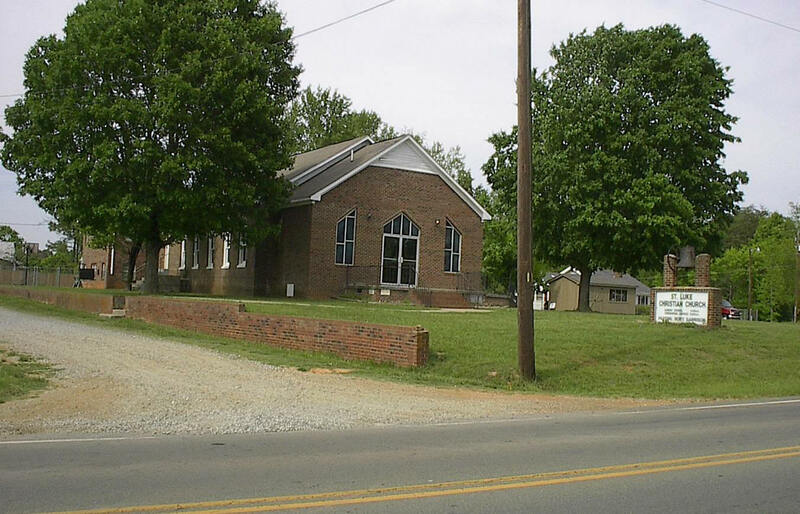 Seven 100-year old churches, founded as early as 1864, are landmarks of survival. In 1999, complaints to the U.S. Department of Justice were required to stop the 119-bypass/interstate from destroying dozens of houses, churches, and a Masonic Temple in West End and White Level communities. On November 14, 2003, the West End Revitalization Association - WERA celebrated it ninth anniversary at the Annual Fundraising Awards Dinner. Young adult members of WERA's DREAM-Network hosted this special occasion. We were blessed the presence of friends, family, and community partners. This Enviro-Art called "Cherish" by Kojo E. Wilson was presents as awards. The short poem below was written in recognition of the "Cherish" and each dinner guests, board member, and community partner was encouraged to add lines or verses in dedication to the poem. WERA needs everyone's support and commitment to eliminate environmental hazards that threaten the public health of Mebane's low-income and minority communities.